In celebration of Easter and spending time with our families, Donny's Girl Supper Club will be closed Sunday, April 21. Please join us for a Sunday dinner next week, April 28. Don't forget our famous fish fry! 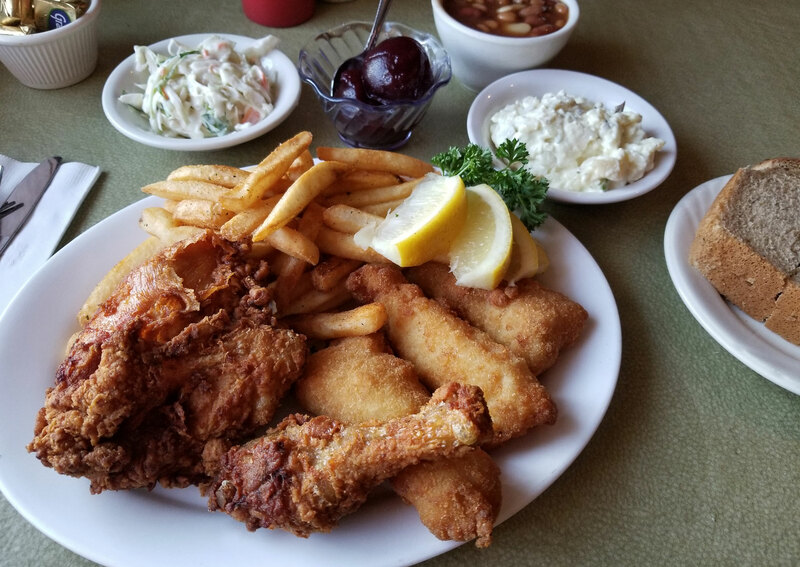 Our Friday night, family-style fish fry is a local favorite!